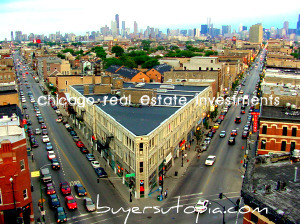 Call our Ideal Location Real Estate Agent to set up your appointments for real estate investment property in the West Englewood area. Our agents will provide the service that you deserve. Ideal Location prides itself on being the best.